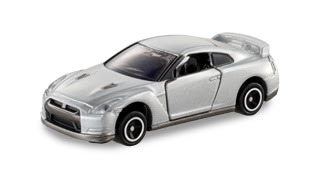 More pictures on the upcoming Tomica models has unveiled in the Internet, and this Nissan GT-R is the most anticipated model for regular line-up. 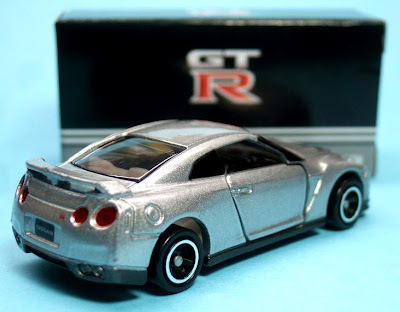 We have seen the GT-R in Limited series, but from these pictures, the regular model almost near Limited quality. Except the wheels did not came with rubber tyres, both front and back has the glass lights and painted. 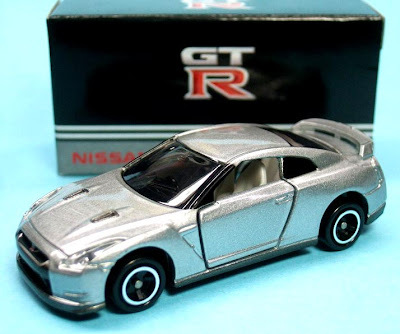 From pictures, this regular GT-R is absolutely fantastic, but for many of us still need to wait until actual launching on 17th Jan 2009. As usual, my details review will be made available one month from the date, this is where Malaysia distributor received their goods. 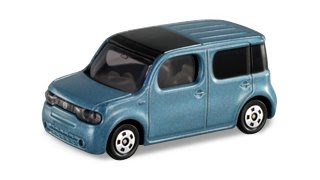 The other new model for December this year, New Nissan Cube. Not like the usual practice, Takaratomy only unveiled the model picture one month before the launch date. However, before the announcement, few pictures already circulated in the net, but the picture below is the most completed line-up I ever seen. Other than the colour above, there are many more colour in the selection. Thanks to the Tomica Fan Club member Sagataro who shared these pictures with us. More pictures are available in the Club if you interested to know more. Some photos are available for member only, but signing-up process is simple and free.